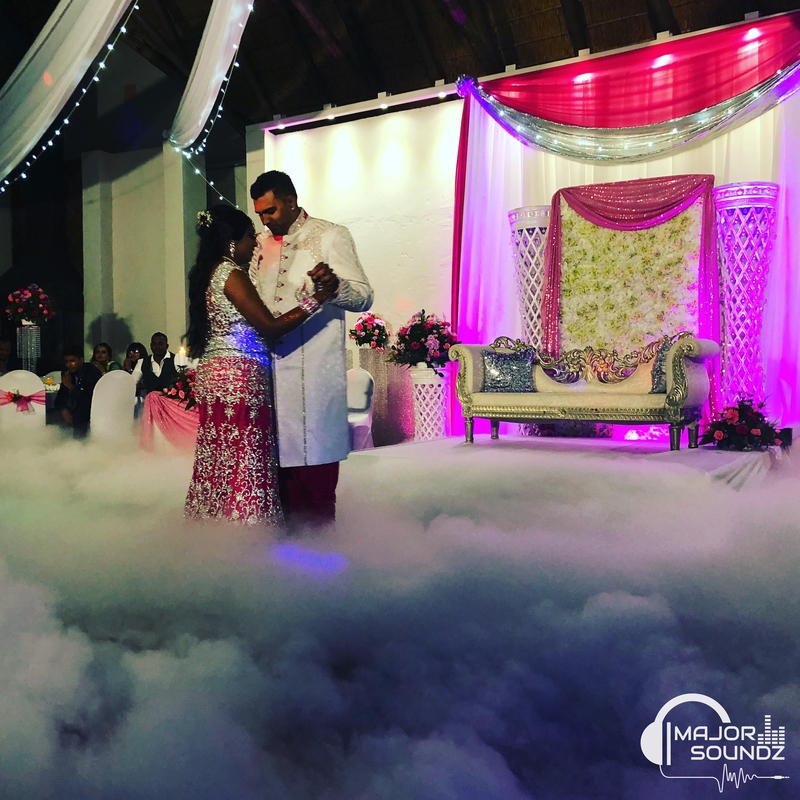 Planning a wedding can be quite overwhelming, but Major Soundz is here to help you cross off one more thing on your list. We understand the importance of having a DJ who understands your music taste while being able to read the crowd and control the flow of your wedding. We pride ourselves on being different from the usual cheesy wedding DJ’s, we will collaborate with you to create a unique playlist that reflects the music desired and the guests. We mix the playlist live while adjusting to the energy of the crowd. You relax, have fun and dance the night away. We are able to cover the entire wedding, from the ceremony to the end of the reception. During the “Pre-Reception” we provide background music and create that sense of occasion as per the couple’s vision. The set up will be complete before your function starts. Our DJ is always presented in professional attire to match your level of sophistication and wedding. We take great pride in what we do, this is our passion, we will ensure your special day is remembered for all the right reasons. Music is always going to bring life to a party, Get A Quote now.